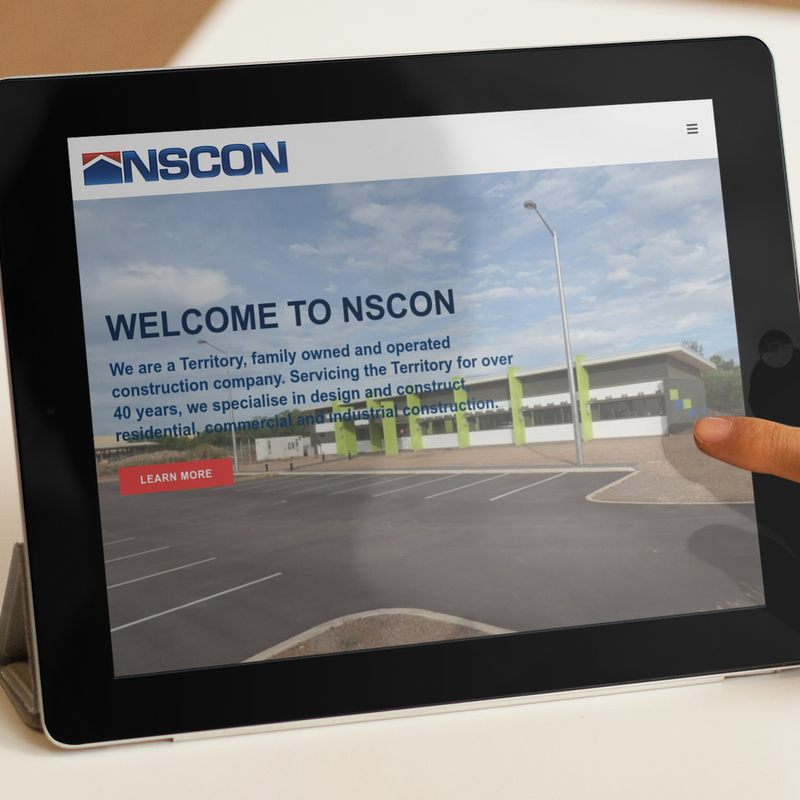 We were approached by NS Constructions (NSCON) to build a website for them. They were the perfect example of the age old story of a long term Territorian business that had survived without a website for so long. However, they recognised that it is imperative to have one to stay competitive in today’s market. Since NSCON simply had no website, we had to start back at the beginning with them. From here we identified brand identity, goals and site architecture for the website. NSCON didn’t want a one page scrolling parallex website, they wished to have individual pages and clean designs. To keep the information short, sharp and concise. At the end of this project, we produced a brand new bespoke website that the client was very happy with.